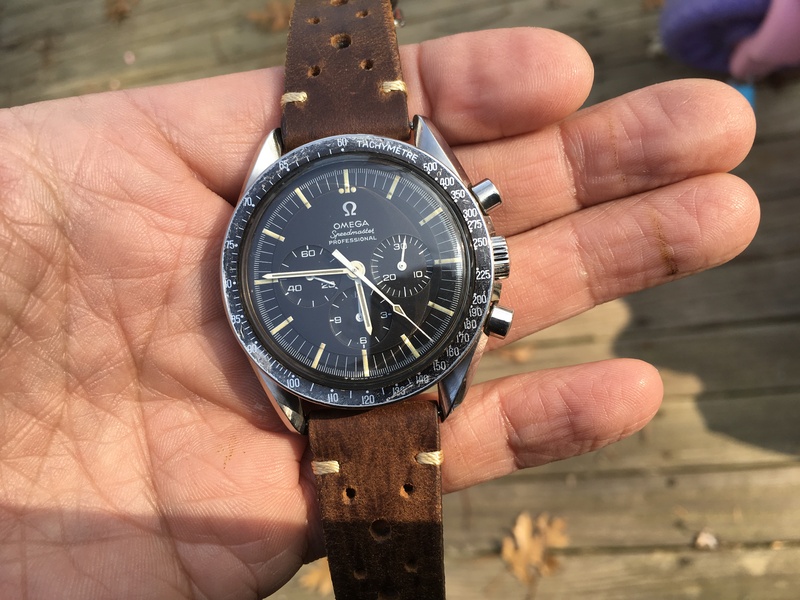 For sale a vintage Omega speedmaster transitional 1968 with light tropical dial. 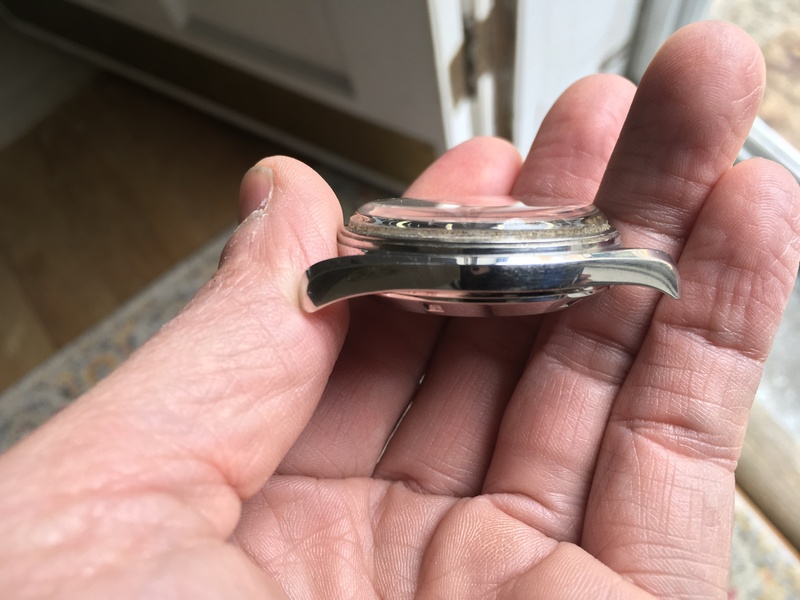 Case has been polished in the past and crown is a replacement. 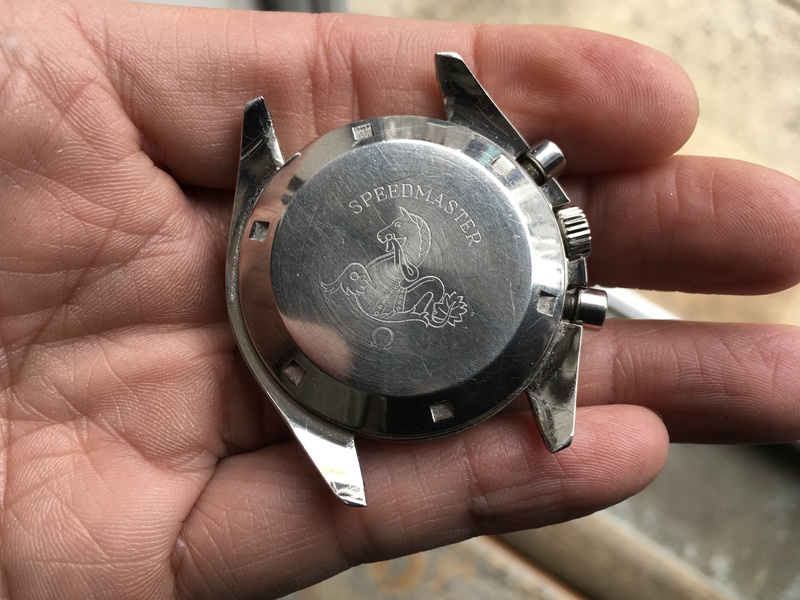 Seamonster is clearly visible on the caseback. 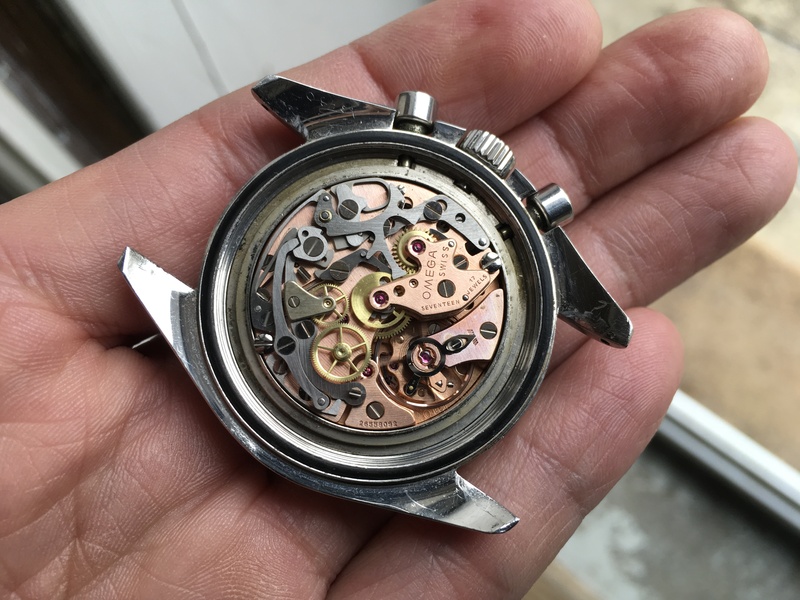 Keeps time but service history is unknown. 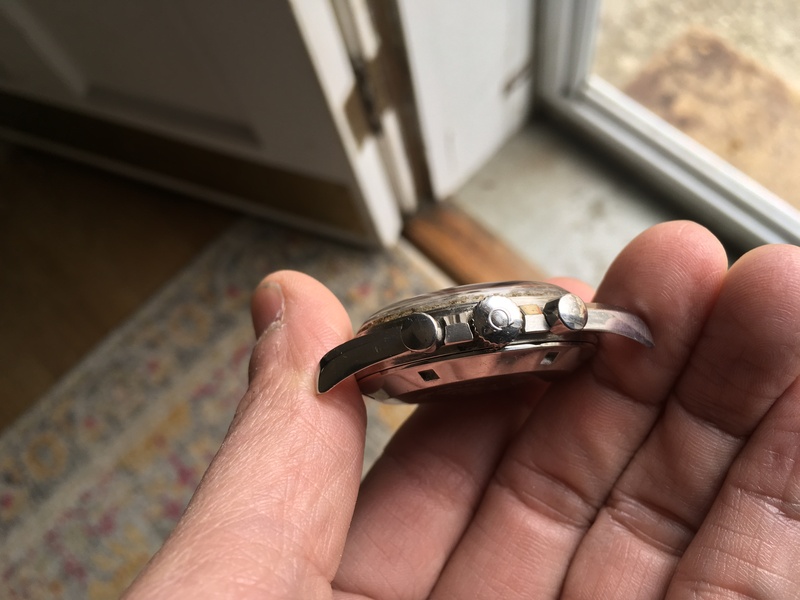 Asking $7990. References available if needed.